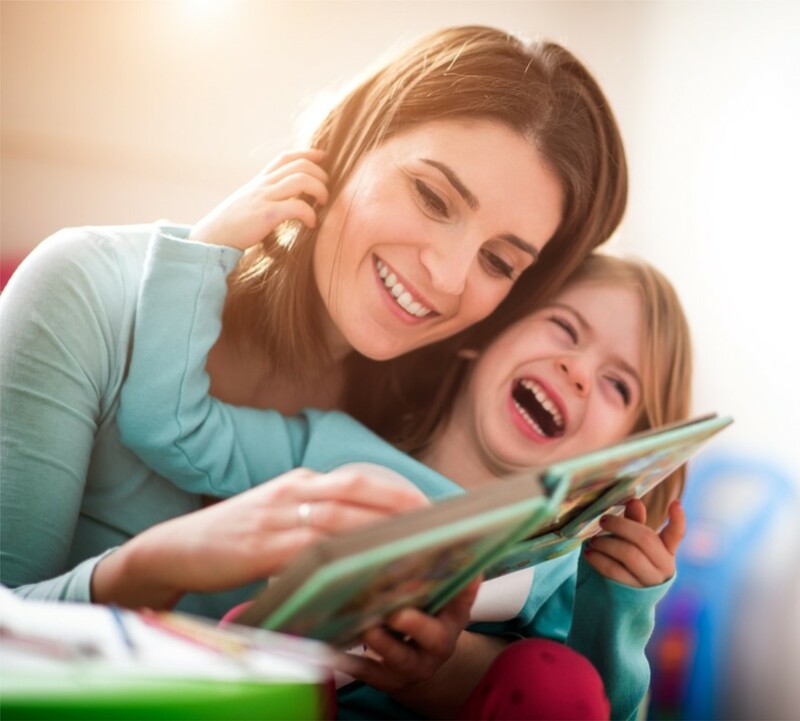 Children who are read to from their earliest years are more likely to succeed at learning to read themselves--and therefore are more likely to be successful in both school and life. "More than 60% of American fourth-graders are not proficient readers. 75% of children who read poorly at age 9 will struggle to read for the rest of their lives. 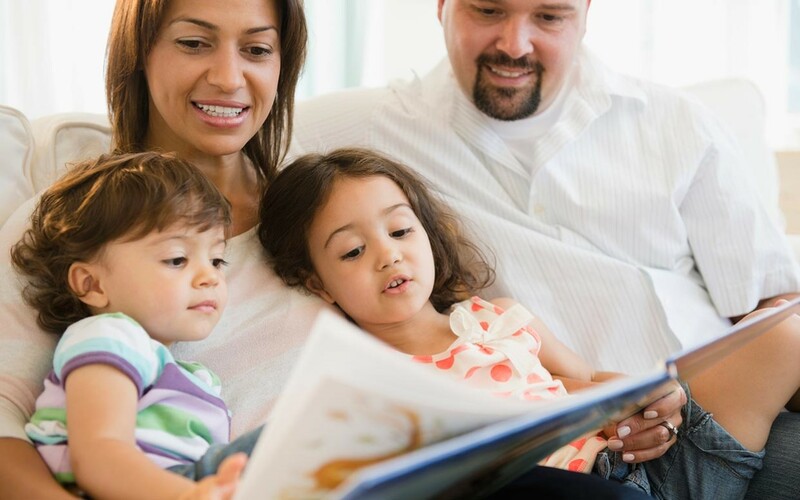 Pediatricians recommend reading aloud with children, from birth through early school years, for 15 minutes a day. 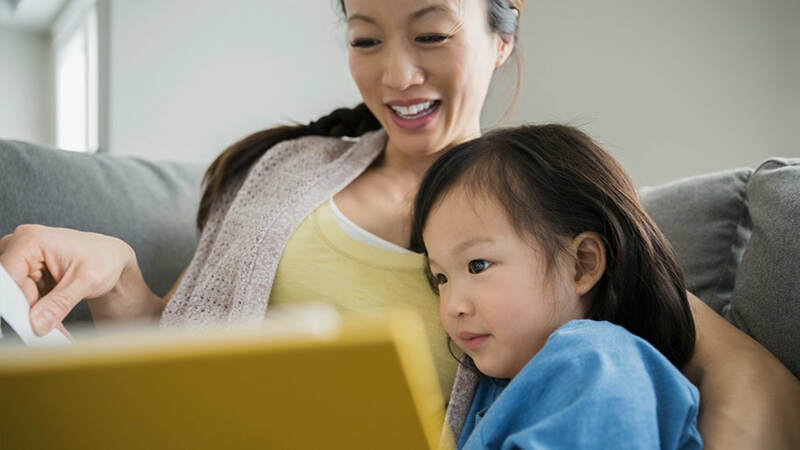 Younger children may not have the ability to pay attention the full 15 minutes, and that is okay. Over time, with continued repetition of this reading time, they will gain the attention span. The important thing is to establish reading as part of a routine. This works to produce all the results named above--and it helps children learn that reading is valuable.